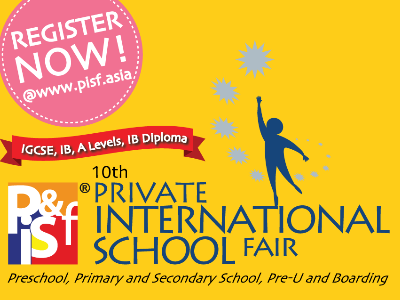 With over 500 booths in Malaysia’s pioneer education fair, discover education options that can lead you to the right career path. 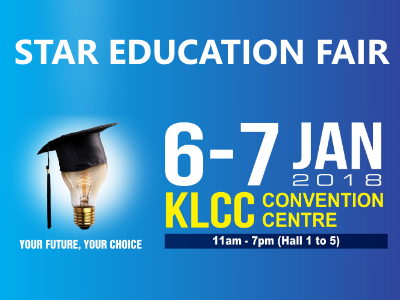 The Star Education Fair is the perfect event that offers the widest range of choices from pre-universities to postgraduate programmes as well as vocational courses. 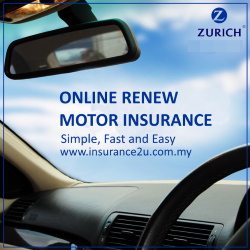 Explore the possibilities for your future! 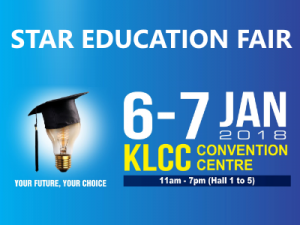 The Star Education Fair have been providing visitors with a wide range of courses and options both locally and abroad from a host of renowned institutions. With over 150 local and international higher education institutions at Malaysia’s pioneer education fair, this is the perfect place to explore the possibilities for your future. Listen to talks by industry leaders, get free personality and career tests and speak to education consultants on various courses. 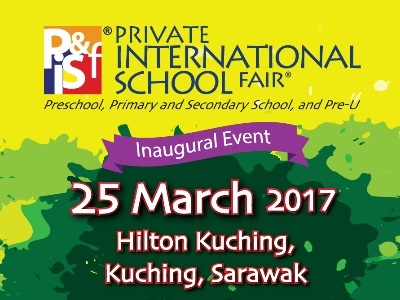 If you are exploring options in international schools for your children, this is the fair to visit as representatives from leading international schools in Malaysia will be present at the fair. There will be free workshops and activities for children ages 12 and below on both days of the fair. Visitors can also purchase a copy of the latest Education Destination Malaysia: Guide to International & Private Schools at a discounted price. The guide not only provides information of schools and curricula but also includes articles on how to choose a school. Parents can also get a copy of the 2016/17 edition of the Education Destination Malaysia: Guide to International & Private Schools at a discounted price. 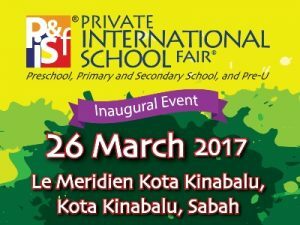 This guide is the definitive resource on international and private schools in Malaysia for both expatriate and Malaysian parents. This annual guidebook showcases the full spectrum of international and private schools in Malaysia and will equip parents by providing them with the information they need to make informed decisions about their children’s education. 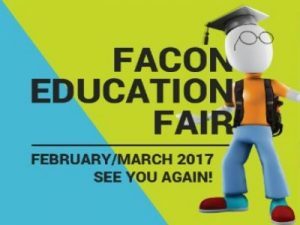 With a superb track record since its inception in 1990, Facon Education Fair is now recognized by the education industry as one of the most effective platform to promote and disseminate information on courses offered by institutions of higher learning. In previous years, the Fair has attracted more than 600 participating and represented institutions from Malaysia and overseas. It has also attracted international groups of institutions from China, Germany, Japan, Korea, Singapore and USA, underlining the recognition of the event. That is not all, with an average of 80,000 visitor count, the Fair is not only one of the largest but also the most visited show in Malaysia. If you’ve missed the education fair last December, fret not – the next one is coming your way soon. Mark these dates on your calendar now! 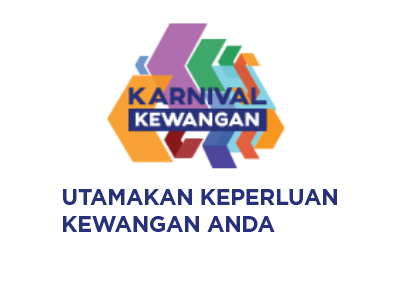 Carnival themed “Utamakan Keperluan Kewangan Anda” is intended to inform and educate the public on financial matters including existing services that can help individuals and businesses manage their financial situation more effectively. Fiesta Kewangan will give the public a unique opportunity to obtain information in relation to financial products and services, conducting financial transactions, identify initiatives and new opportunities in business and financial management as well as make inquiries or seek the advice – all in one place with more than 100 financial service providers , association and agency will offer a range of financial products and services for different needs. Carnival visitors will also be entertained with a variety of popular celebrities and performances, souvenirs and prizes, as well as interactive activities for young and old that aims to engage and inform the public. Highlights included a speech competition between university and college students, pocket talk, games and quizzes with celebrities.